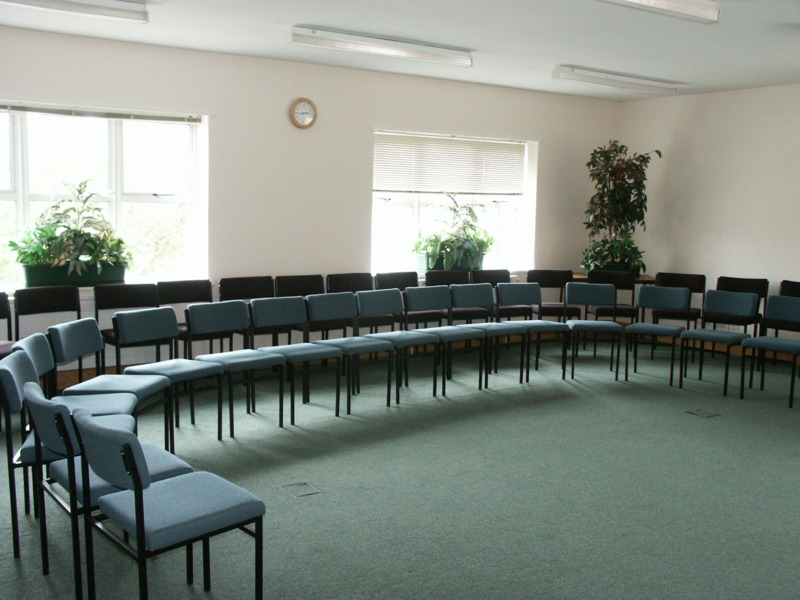 St George Health Centre and Lodgeside Surgery have a range of accommodation available for hire. 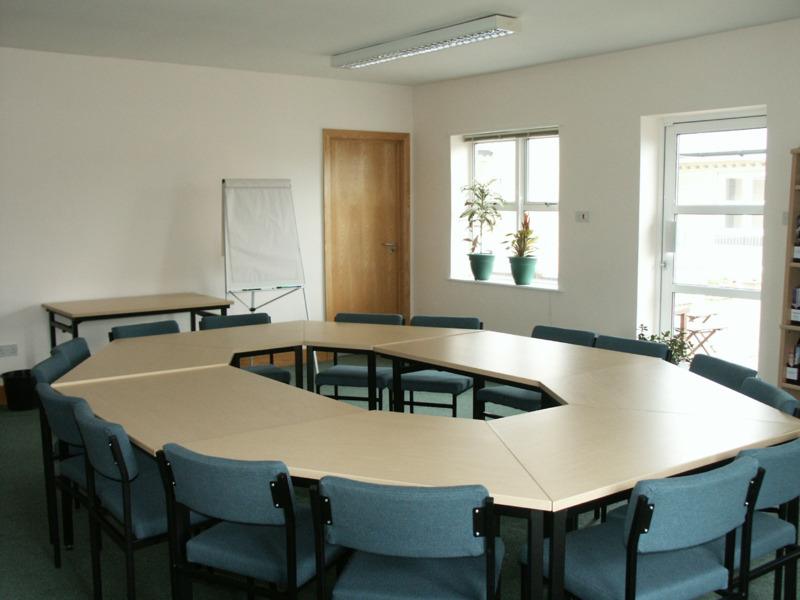 Many of our regular customers use rooms for training purposes, meetings, and drop in sessions etc. Please note: you will not be able to use any of our PCs unless you have your own BNSSSG 'One Domain' log-in. If you anticipate a problem with this, please mention when booking so we can investigate options in advance of your attendance here. We can request a One Domain log-in is set up for you if appropriate.